Jamie Gray was raised on a Dairy Farm in the northern suburbs of Melbourne. At age 14 he moved to Penola where he started working on a beef and sheep property for three years. He then made the move to the vineyards (as his mates were earning more money) and quickly progressed from a vineyard hand to vineyard manager. He stayed in the wine industry for 15 years before making the move to TDC in July 2006, where he is now the longest serving employee with 12 years’ service. 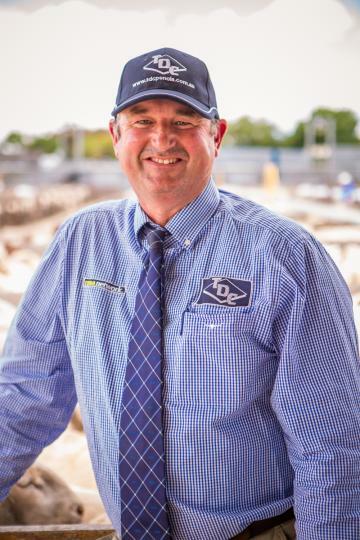 Jamie also runs his own vineyard and operates a successful Angus stud business which has won many Adelaide royal grand champions. He is also a horse racing enthusiast (with the odd share or two in horses), and he has a big passion for overseas travel.